Oh and some Galaxy S9 hints. Welcome back to Monday. If you've been waiting to hear more on Samsung's next Galaxy flagship, we've got you covered. As well as everything else that happened over the weekend, naturally. Like Elon Musk with a flamethrower. Intelligent Scan would work day or night. Samsung has hinted that the Galaxy S9 might include more advanced face recognition, but we're now getting clues of what's involved. 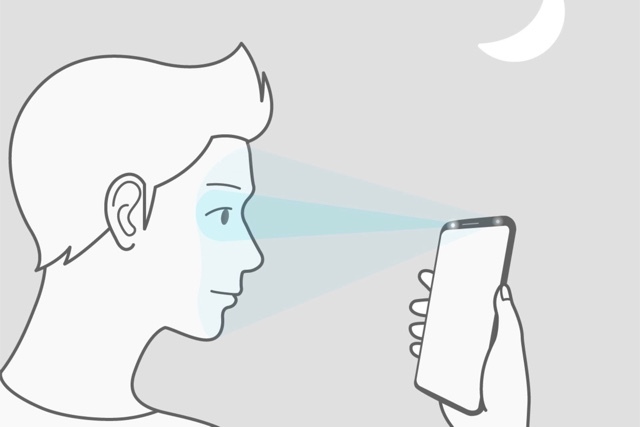 Deep inside the Galaxy Note 8's Oreo beta software, there's a hidden Intelligent Scan feature that uses both camera-based face detection and the iris scanner for "better accuracy and security" and improved results in "low or very bright" lighting. Given that the iris scanning on the S8 and Note 8 can be finnicky (and that's us being kind), this could deliver a much more consistent experience when unlocking your phone. We're still not entirely sure how: A video included suggests that both the iris scanner and camera are active at the same time, regardless of lighting conditions, but we'd still like to hear more on the finer details. And does Samsung have its own Animoji in the works? Galaxy-moji? Samsung smileys? The world must know. You might want to buy a fire extinguisher while you're at it. 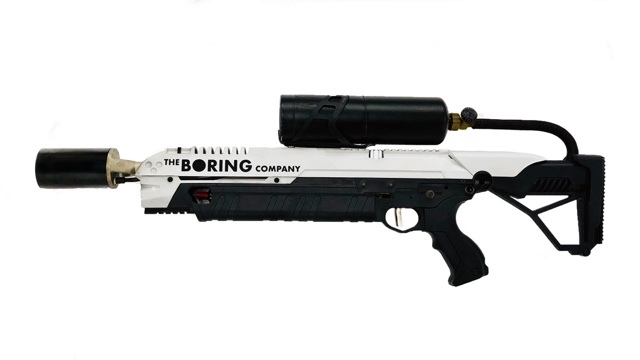 After weeks of teases, Elon Musk has revealed The Boring Company's latest product: a flamethrower. That's right, the same company digging traffic-skipping tunnels is now offering something that might be better used against any aggressive aliens SpaceX comes across. Plunk down $500 for a pre-order (there's no word on when it will ship), and you can have the "world's safest" fire-breathing weapon. Just in case it isn't safe enough, though, there's also a $30 branded fire extinguisher. Musk had teased for a while that he would sell a flamethrower when Boring Company hats sold out. Health apps may pose inadvertent risks to troops. Location data in fitness apps is frequently a good thing since it helps you remember and optimize your routes. However, it's also created an unexpected security risk, revealing secret military bases. UCA analyst Nathan Ruser has discovered that Strava's publicly available activity map includes the fitness routes of soldiers and agents in sensitive locations, including American bases in Afghanistan and Syria, the UK's Mount Pleasant airbase in the Falkland Islands, a suspected CIA base in Somalia and even Area 51. For some ATM thieves, swiping card data involves too much patience -- they'd rather just take the money and run. 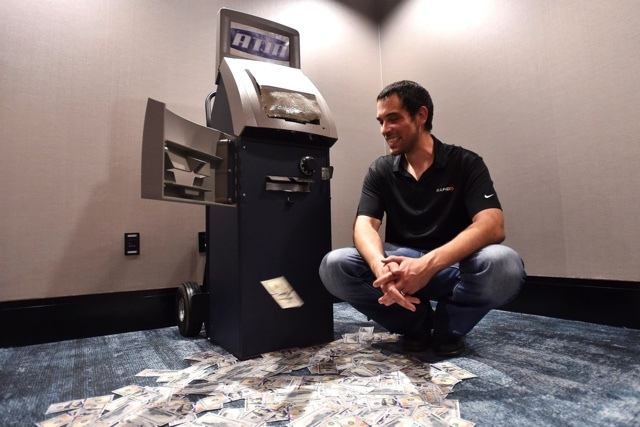 The US Secret Service has warned ATM makers Diebold Nixdorf and NCR that jackpotting hacks, where crooks force machines to cough up large sums of cash, have reached the US after years of creating problems in Asia, Europe and Mexico. The attacks have focused largely on Diebold's front-loading Opteva ATMs in stand-alone locations, such as retail stores and drive-thrus, and have relied on a combination of malware and hardware to pull off heists.